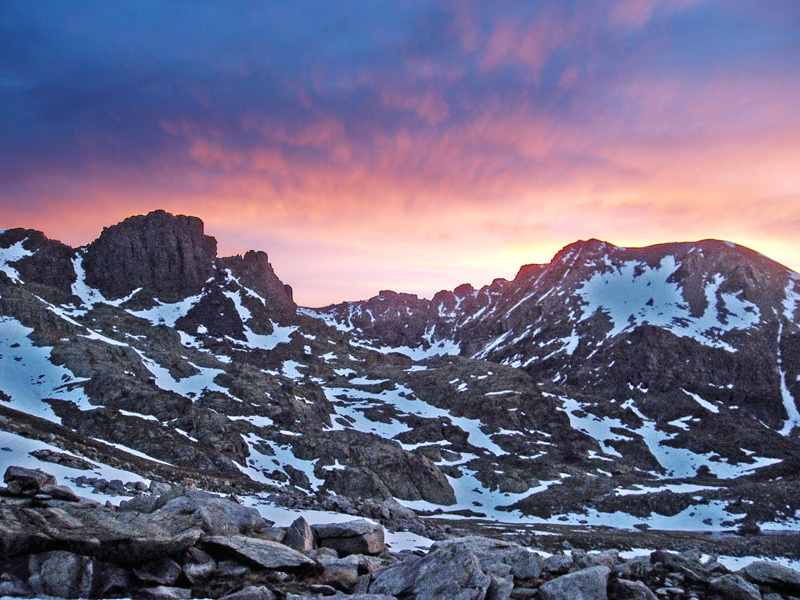 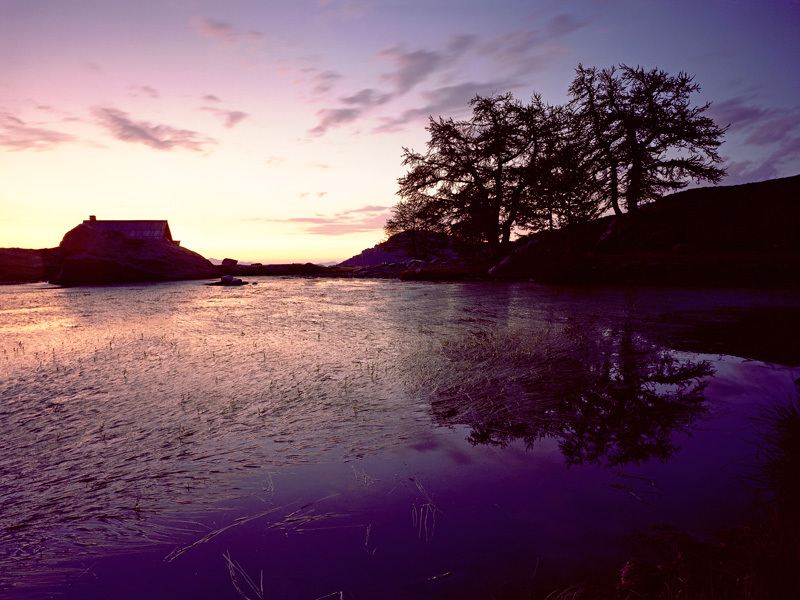 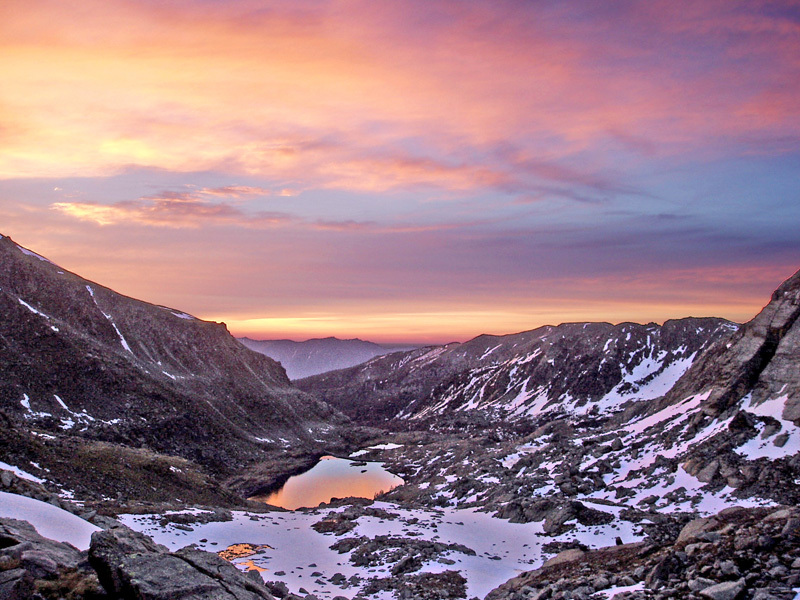 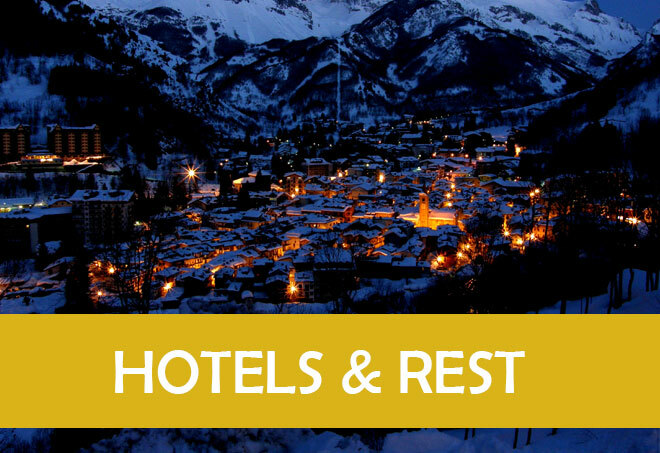 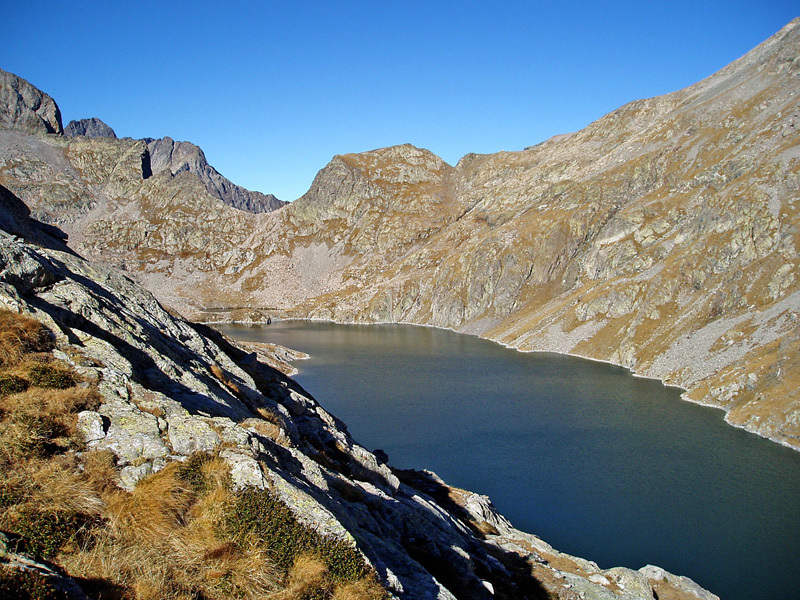 The Mercantour National Park is located in the far south-east of France. 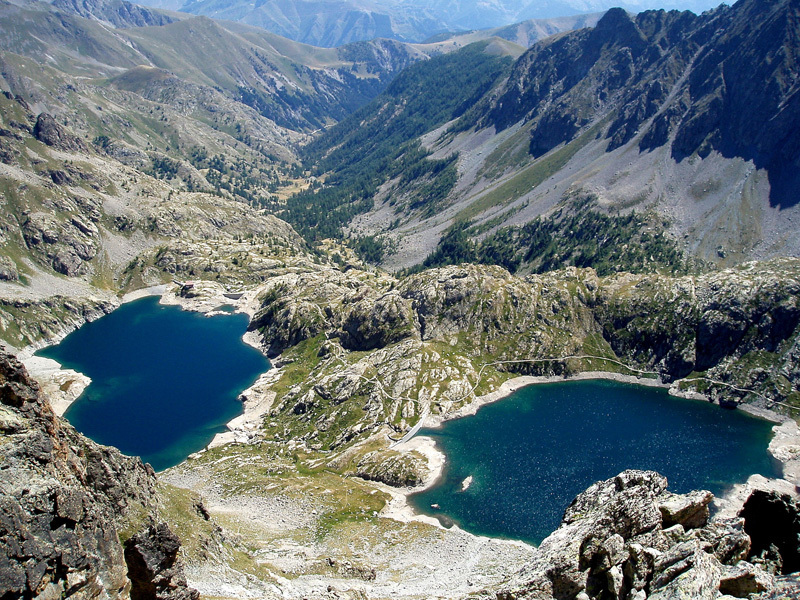 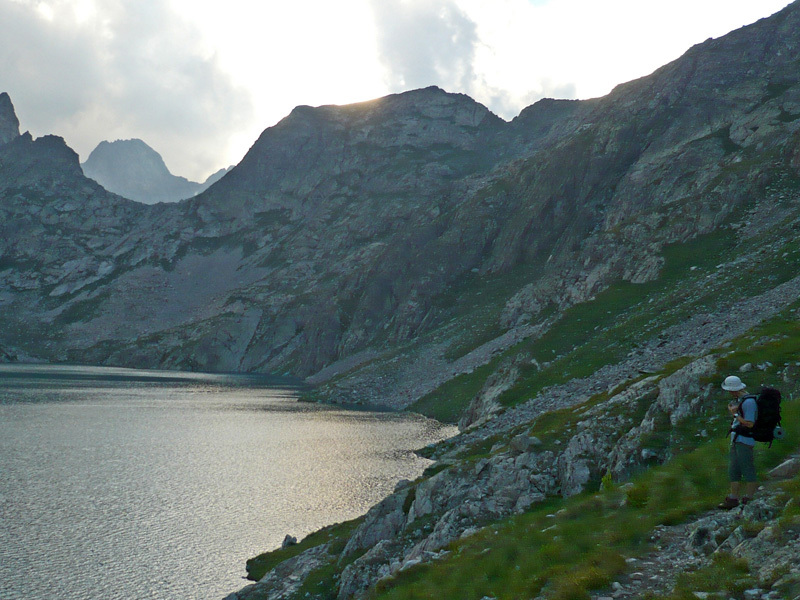 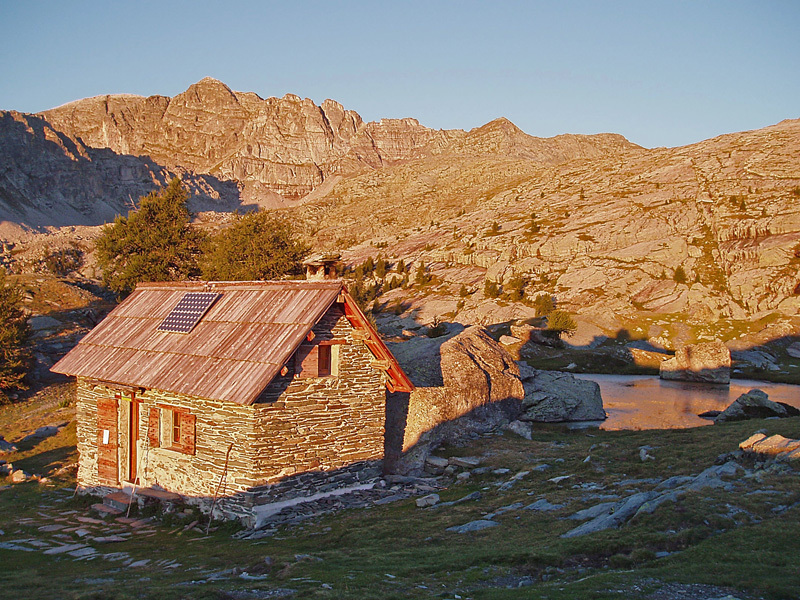 Bordered on the east by Piemonte, the Mercantour massif is the last promontory of the Southern Alps, before his sudden dip in the Mediterranean Sea. 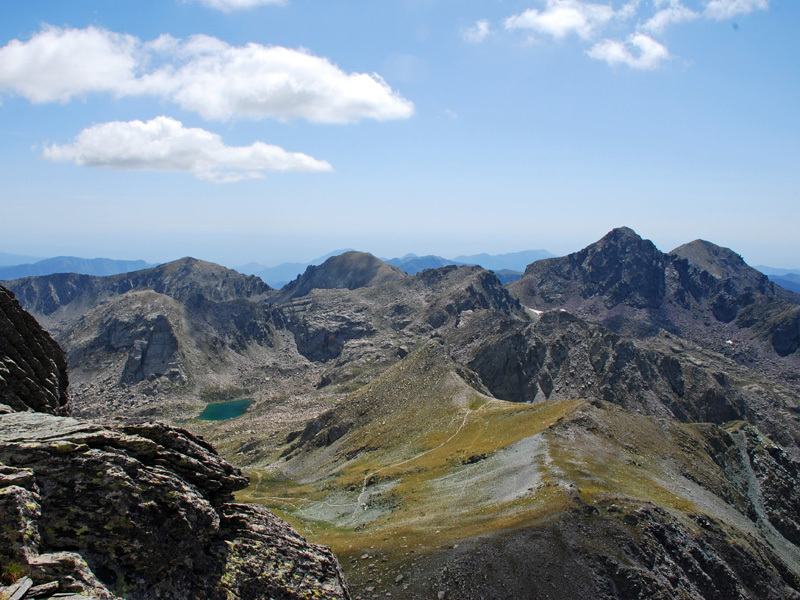 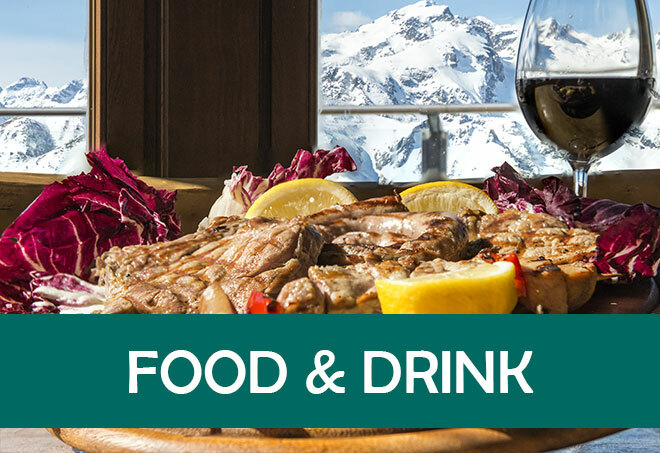 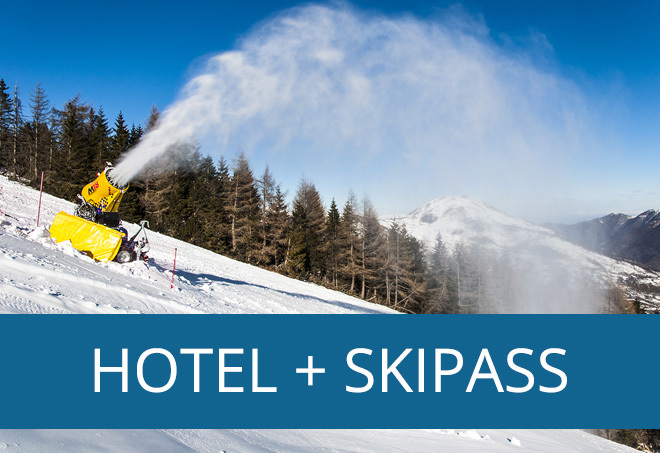 At the top of the Gélas, the highest peak in the Mercantour 3143 m above sea level, it is just 50 km from the sea as the crow flies! 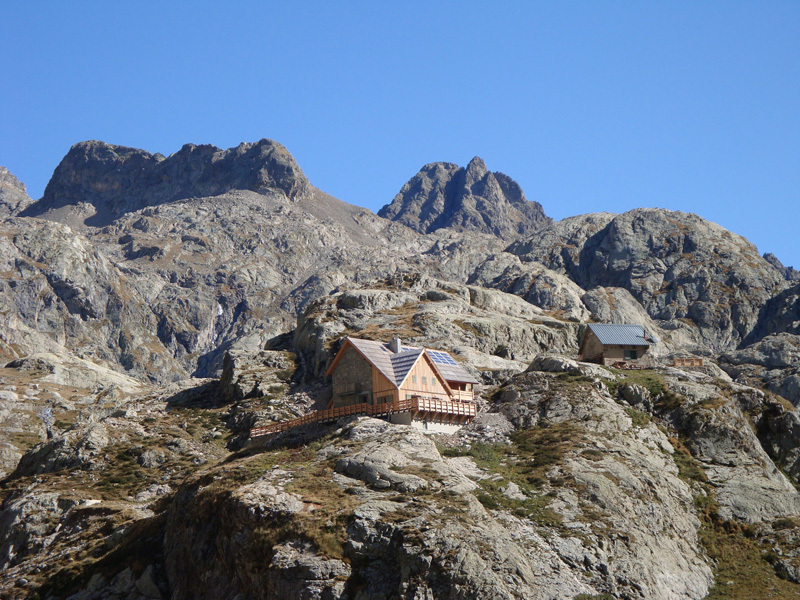 A particular situation between sea and mountains which gives it a unique character and original. 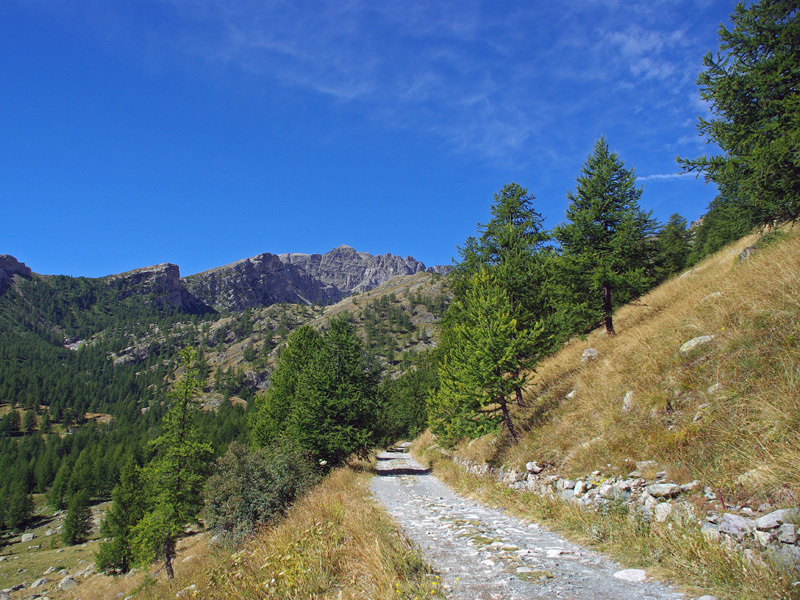 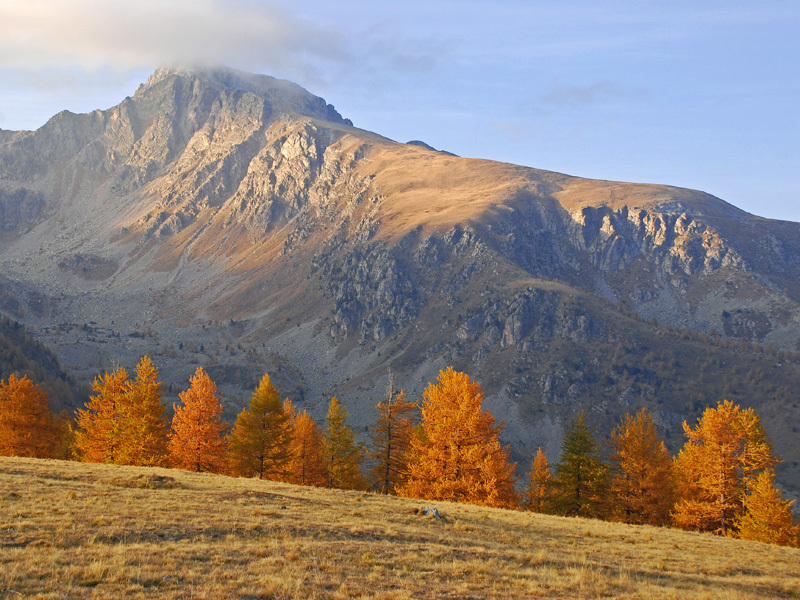 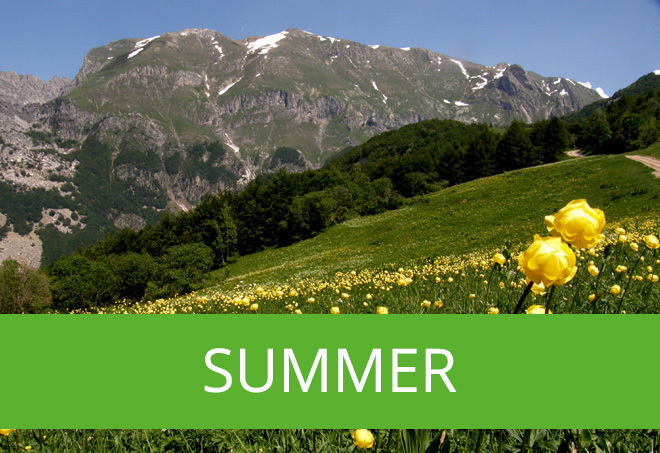 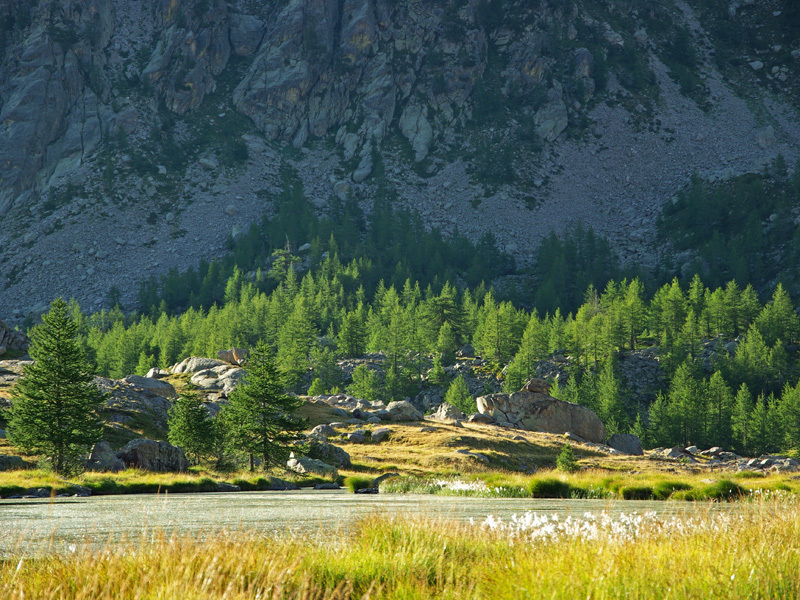 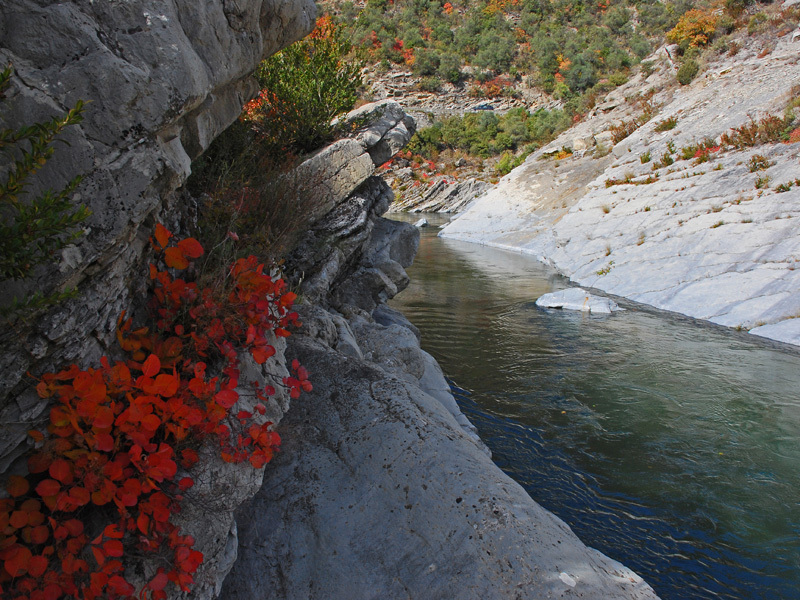 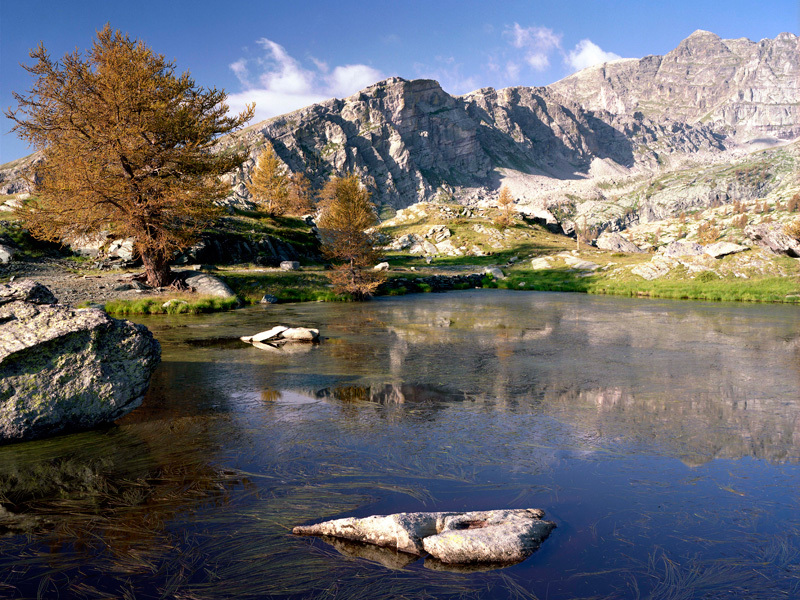 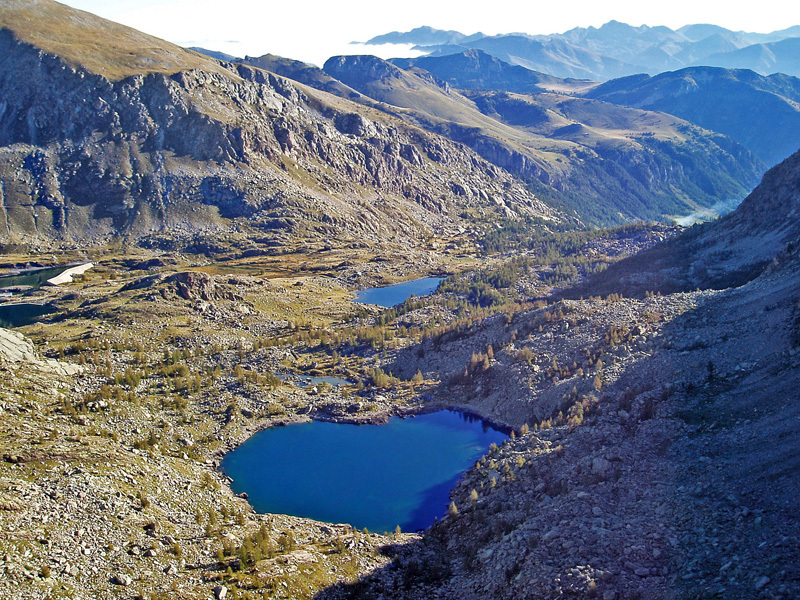 The Mercantour Park and the one on the Italian side of the Alpi Marittime, after years of collaborations and joint projects, became the first European natural reserve.